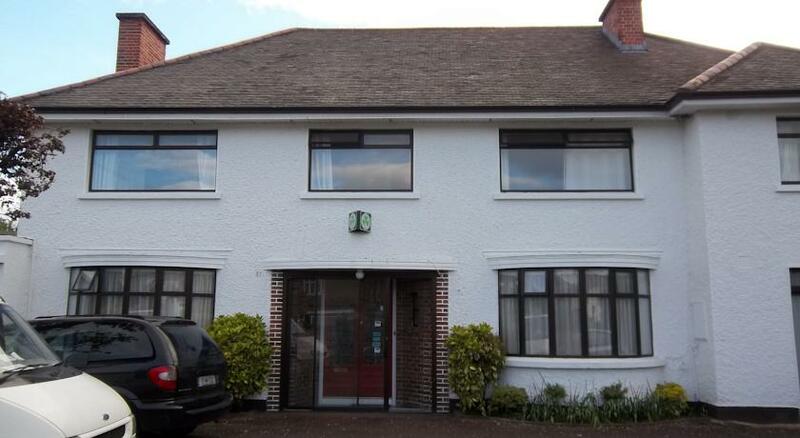 Donnybrook Lodge B&B is a comfortable Bed and Breakfast near UCD (University College Dublin) and St Vincent’s Hospital. It is just a 5-minute drive from Dublin Ferry Port. It offers rooms with free Wi-Fi and free parking. This Donnybrook B&B is located 8 kilometers from Dublin city centre and there are regular buses passing by en route to various destinations including the city centre. There is a choice of single, twin or double, triple and quadruple rooms at Donnybrook Lodge. Some rooms are ensuite and have free WiFi. Breakfast is included and there is a good choice on the menu. University College Dublin, St. Vincents Hospital, and Elm Park Golf Club are nearby. This B&B is also close to RTE studios in Donnybrook so visitors to The Late Late Show or other RTE live programmes will find it a convenient place to stay.